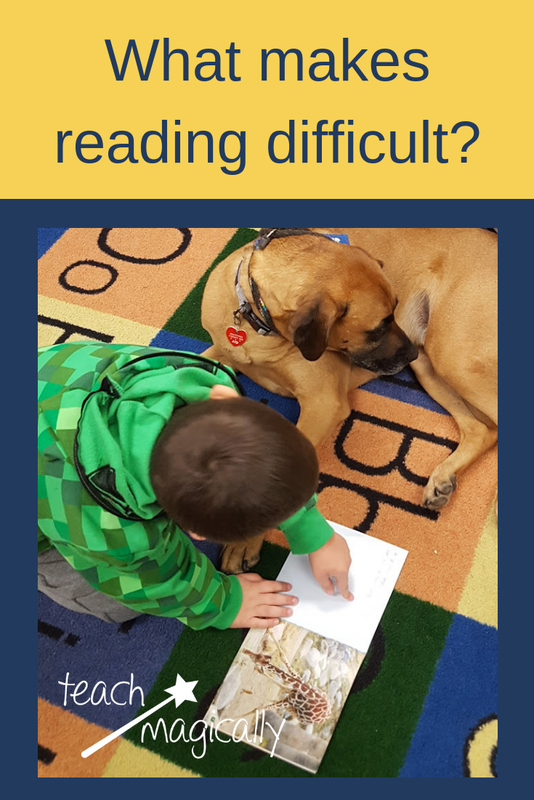 Have you ever had students that seem to be missing reading skills or struggling with learning to read and write? It could be lack of phonological awareness skills. 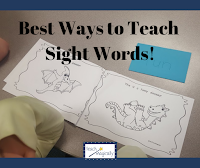 Phonological Awareness skills are important in order to develop reading and writing skills. Although they seem so simple to us, each part is important and needs to be taught and practiced! Word Awareness-Tracking words in sentences. Talk about the number of spaces, number of words, number of lines, what and where do you find at the beginning (capital letter), what and where is the end (punctuation), and any special things. You will be surprised at how many of your students struggle with a few of these concepts. Bring a few up each time you work in guided reading and it will help. You can also do it with poetry. Check out how I use word awareness with poetry here. 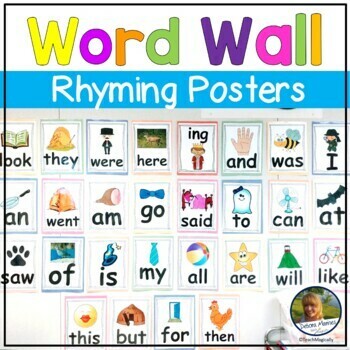 Responsiveness to rhyme and alliteration during word play-Enjoying and reciting learned rhyming words or alliterative phrases in familiar storybooks or nursery rhymes. This is so much more that supplying rhyming words. Rhyming poems and nursery rhymes are great! Remember to play and have fun! 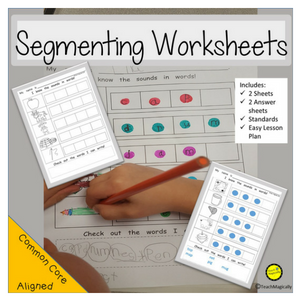 Syllable Awareness-Counting, tapping, blending, or segmenting a word into syllables. 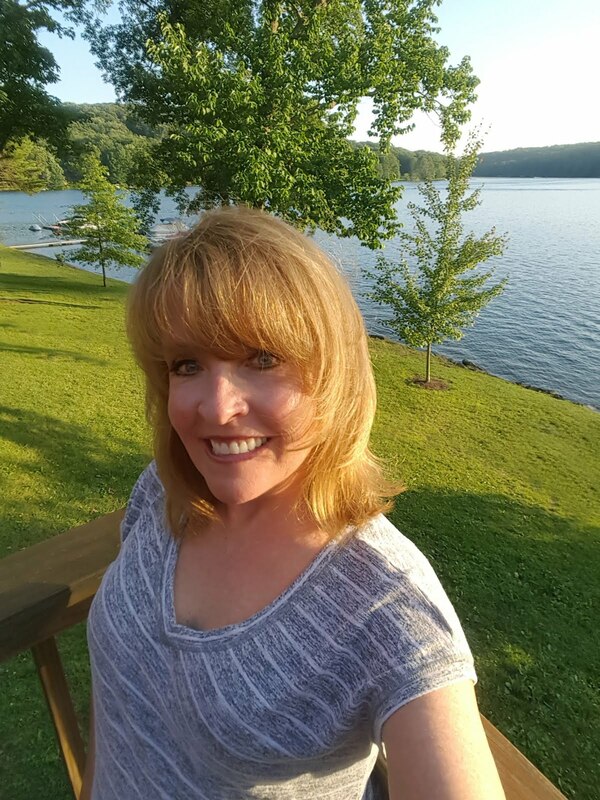 Check out the steps on my PA Skills Page. Onset and Rime Manipulation-The ability to produce a rhyming word depends on understanding that rhyming words have the same rime (part of a syllable which consists of its vowel and any consonant sounds that come after it.) Recognizing a rhyme is much easier than producing a rhyme. 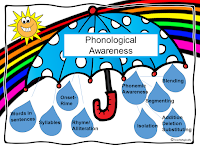 Phonemic Awareness-It is the most difficult phonological awareness skill that manipulates the smallest sounds in speech called phonemes. 1st Step-Identify and match the initial sounds in words, then the final and middle sounds (Which picture begins with /m/? "; "Find another picture that ends in /r/). 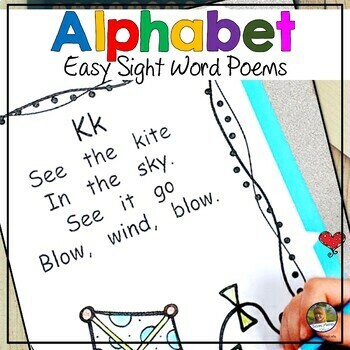 7th Step- Manipulate phonemes by removing, adding, or substituting sounds (Say smoke without the /k/). Phonemic Awareness activities can be fun! 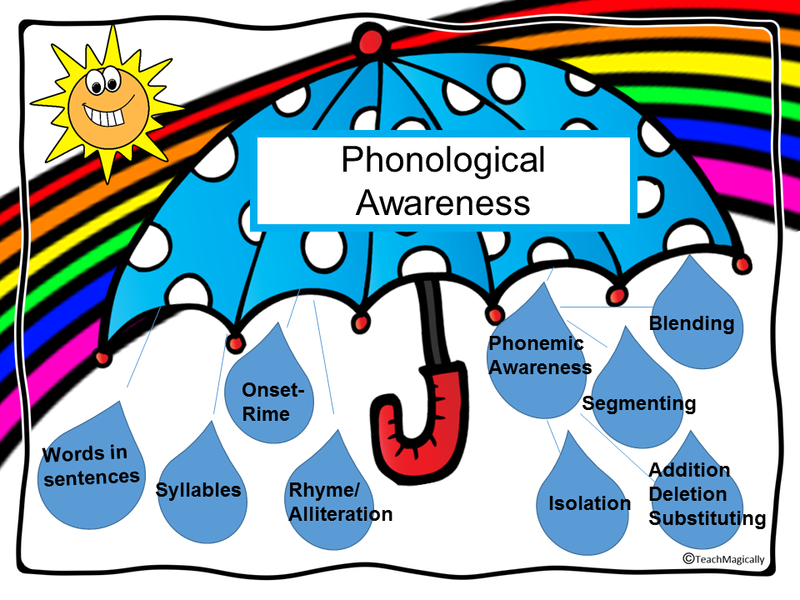 I hope you’ve found my tips on phonological awareness helpful. If you have any additional tips that might help a teacher, please share it with us! This has such good information about phonics and the explanation of each is appreciated!